Hattie the Hen spots something in the bushes, but none of her friends seem to care in this charming Classic Board Book by bestselling author Mem Fox! 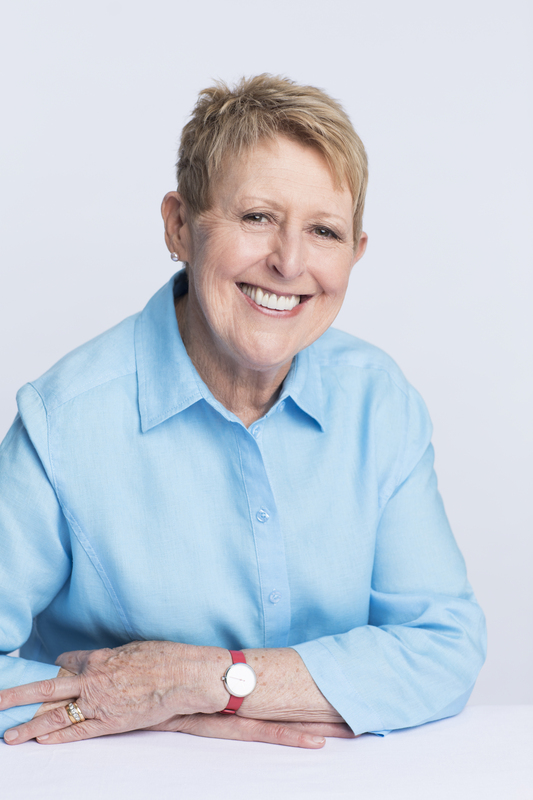 Patricia Mullins is an award-winning children’s book illustrator. 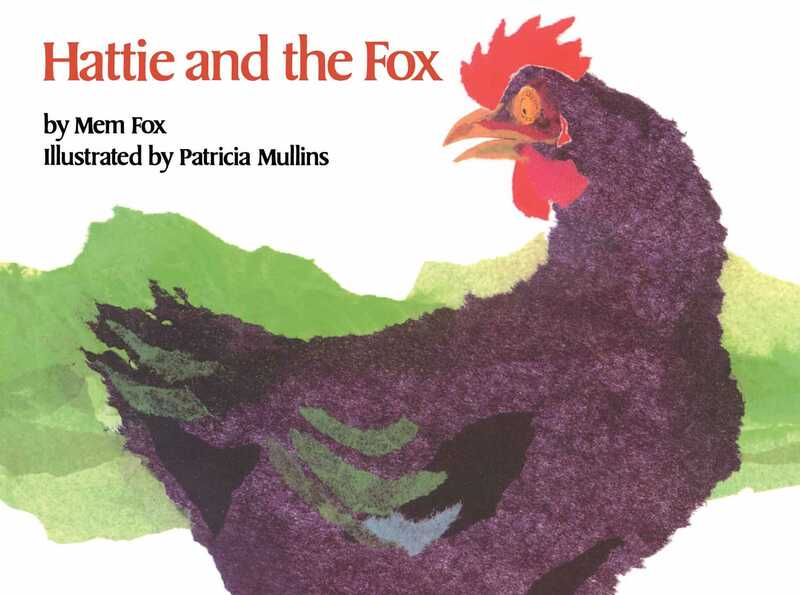 She visited a local farm near Melbourne to take photographs and make sketches of the animals in this Hattie and the Fox. Patricia resides in Australia. Visit her at PatriciaMullins.com.au.